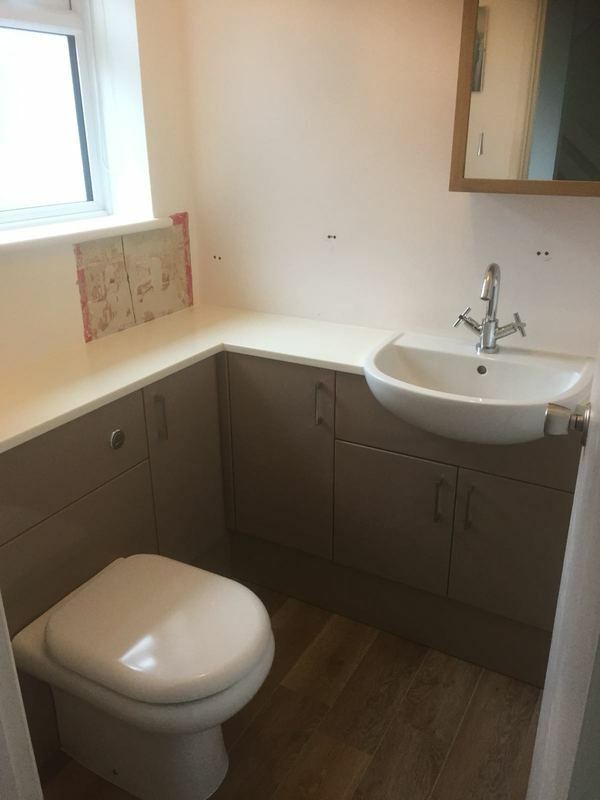 Keith Lawrence Installations are a small family business that will help you from Planning to Completion to create a bathroom or kitchen you have only dreamt about before. Our business is very proud of being accepted as a Member of the Guild of Master Craftsmen since 1991. 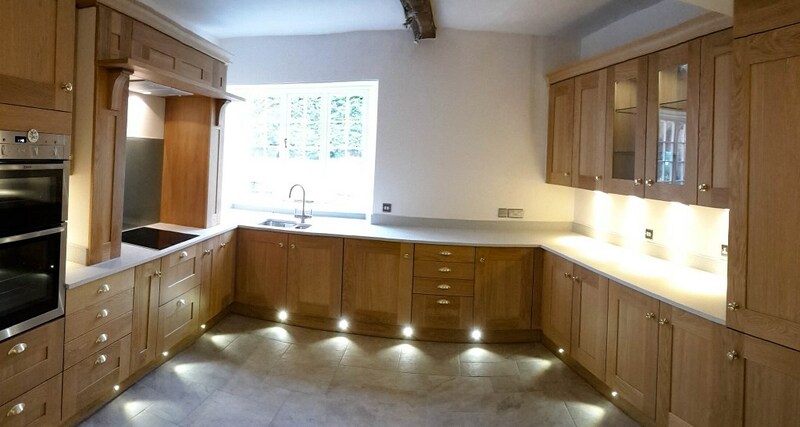 The Guild guarantees you a high standard of workmanship. We are a long established company, and have been trading since 1987. 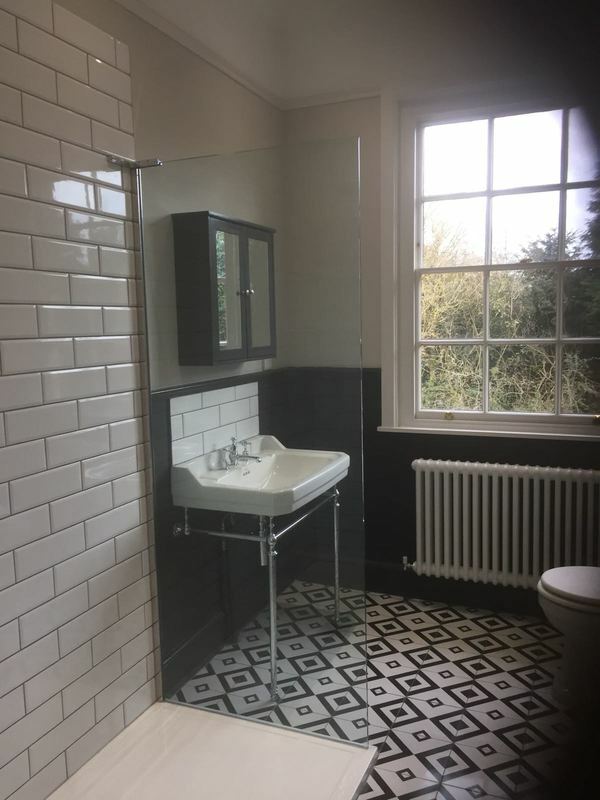 This means we have many years of experience and have considerable expertise in helping you to get the bathroom or kitchen you really want. 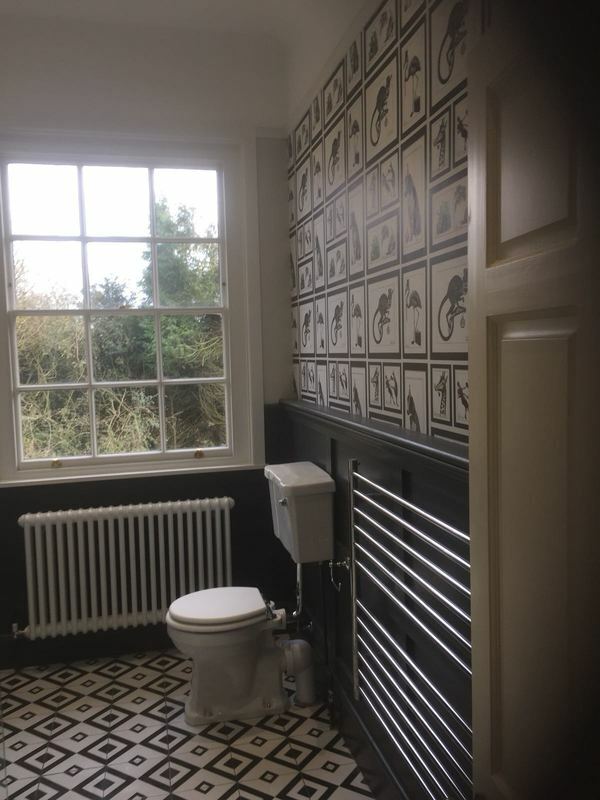 We can do everything you need, including tiling, decorating and the necessary structural and electrical work, we also undertake small building works. We can also provide a Planning to Completion service for fitted bedrooms. We pride ourselves on our ability to tailor your requirements and the space available. We can also guarantee we work in tidy fashion and your home will be kept as dust free with as minimal disturbance to you as possible during the work.